You know that thing that happens with a lot of pets, where they spot a dog or cat on TV and interact with it, either by barking (the dog) or swatting at the screen (the cat)? 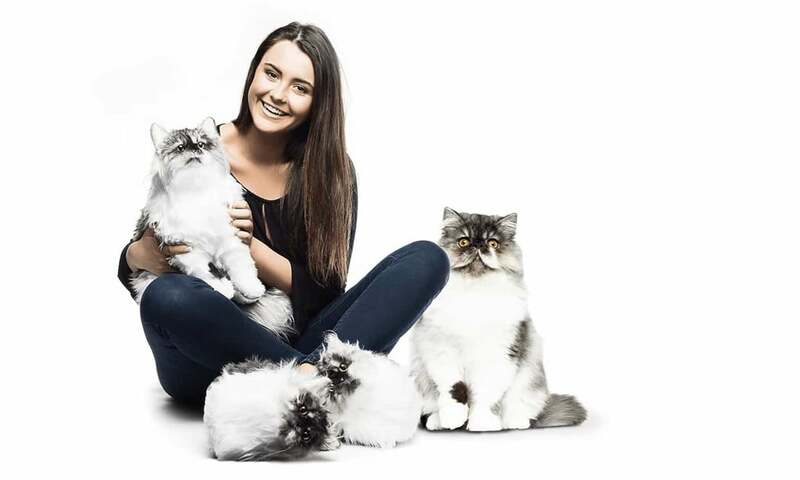 Well keep that image in your mind and crank things up to maximum levels, because there's a company called Cuddle Clones ($199) that created something precious for pet-owners. 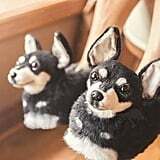 The company is selling personalized slippers of your pet's face, but these aren't your everyday fuzzies with a picture of your pet. Think miniaturized versions of your actual animal, with hair, realistic-looking eyes, and ears intended to replicate your BFF. Check it out!